This 1.16 acre lot in the Eagles Watch Subdivision is an absolute prime building opportunity. Enjoy great sun exposure, sloping topography with aspen and oak trees and a view of the Steamboat Ski Area. This mature subdivision in the Stagecoach area has water, sewer, electric, and phone to each lot. As an added bonus the sewer and water tap fees are already paid for this lot! 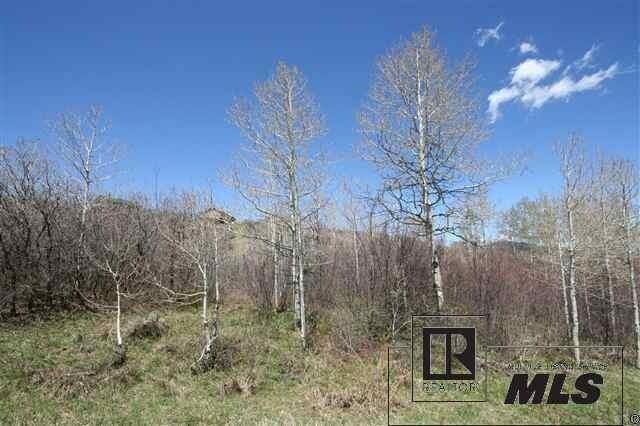 Close to the Stagecoach Reservoir with nearby access to National Forest, this lot offers a multitude of recreational opportunities within close proximity. 1 single family tap fee has been pre-paid. Currently a $14,000 value!